What is AquaGuard 5000 used for? AquaGuard 5000 is a high performance epoxy coating (Epoxy Pool Paint) that is specially engineered for the long term repair, recoating, resurfacing and refurbishment of commercial and residential swimming pools and spas. 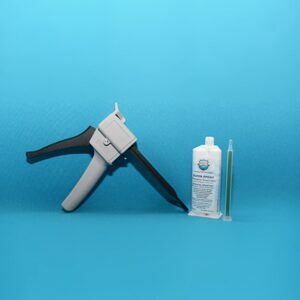 AquaGuard 5000 is a crack proof, environmentally friendly, easy to play and fully warranted product perfect for both DIY and pool professionals. 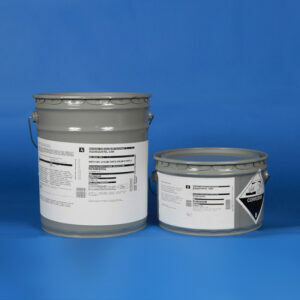 AquaGuard 5000 is applied to almost all swimming pool substrates such as concrete, gunite, fiberglass and carbon steel. It can also be applied to boat bottoms. 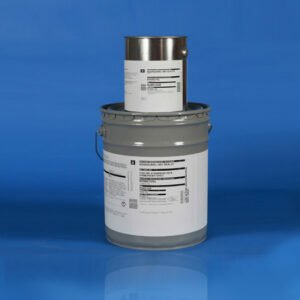 Through the use of our our new injectable epoxy caulks, we are now a top option for crack and blemish repair as well. How does AquaGuard 5000 compare to regular swimming pool paint? AquaGuard 5000 is the only pool coating (epoxy pool paint) that uses high-build technology and can be spray applied up to 60 mil thickness, or rolled applied up to 30 mil thickness, whereas, typical pool paints are applied from 2-6 mil applications. This added application capability allows for more strength and endurance whil delivering a smoother and more resilient finish. How does AquaGuard 5000 compare to other competitive products? AquaGuard is the only pool coating in the industry that is chemical resistant to over 28 chemicals to include chlorine, muractic acid, pool salts. 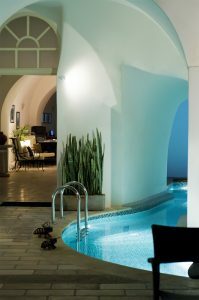 Environmentally friendly, the industry’s best warranty and a trained and Certified Pool Professionals Partner Program provide a reliable and successful product for DIY and professionals alike. 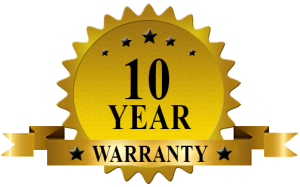 AquaGuard 5000 Certified Partners offer a 10 Year Warranty to it’s clients. 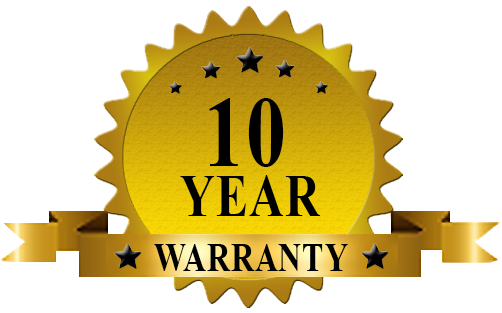 Aquatic Technology Group also offer a 10 year guarantee to its online DIY Customers. Furthermore, AquaGuard purchasing DIY Customers benefit from 7 day a week onsite support from its professional team. Where and how is AquaGuard manufactured to assure quality? AquaGuard is proud to offer a “Made in the USA” high quality epoxy pool resurfacing and repair products. Manufactured in its Berea, OH plant, using only the highest quality proprietary ingredients. All AquaGuard products are manufactured with strenuous quality assurance guidelines including batch numbers to ensure color and only the best quality blending. Even in a DIY project, AquaGuard 5000 is known for it’s high quality customer support. Contact us at any time! Is AquaGuard 5000 USDA Approved? 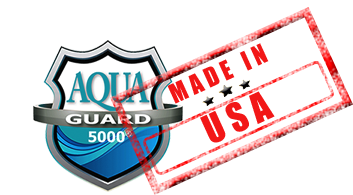 AquaGuard 5000 is not USDA Approved. However, AquaGuard 5000 is FDA Compliant. This gives AquaGuard 5000 the credentials to be able to bid and refinish marine habitats and be specked by the Armed Forces and colleges. This is what gives AquaGuard products a leading edge over its competitors. 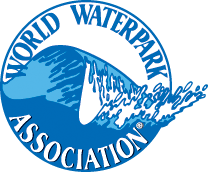 Park Members are members who own, operate or manage water-leisure facilities. Park Members can also be prospective park developers who plan to build and/or operate a waterpark in the future. Supplier Members are members who supply products or services to waterpark facilities or developers. 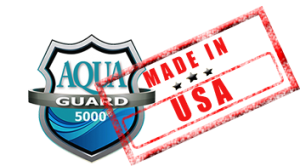 Why is AquaGuard 5000 not listed on the BBB Accredited Business Profile? The Better Business Bureau is a wonderful and important organization that assists consumers in learning about the credibility of local busionesses. We highly support any organization that helps consumers make smart decisions. In our case, as a national and international company, it is not plausible to be a member of the BBB. We are pleased to provide testimonials, case studies and examples of our excellent product performance and reputation. Therefore, we believe the problems are being caused by well water being added to pools, as well as a few municipalities’ replacement water. We have also found that pools with salt water generators can have even heavier fallout and/or plating of the AquaGuard surface. 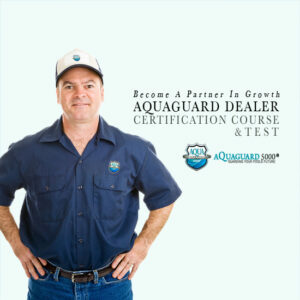 Why does AquaGuard 5000 have certified partners? AquaGuard has worked hard to build an ever growing network of Certified Partners internationally in order to provide the highest quality of workmanship. If you desire to speak to a high quality pool professional to assist you with your pool painting, refurbishing or repair project, please ask us about a Partner in your area, within the industry.